Why do leading political figures arise when they do? Does sibling position determine political destiny? 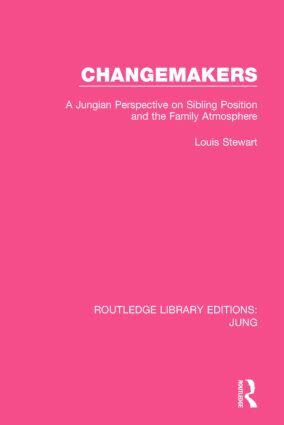 Originally published in 1992, a leading Jungian analyst at the time, Louis Stewart wrote an intriguing study of the influence of family and sibling position on the destiny of the individual and on the future of society. He shows how the four basic sibling positions are related to corresponding styles of political leadership, and uses examples of US presidents and UK prime ministers to illustrate his point. Stewart argues that world leaders owe their pre-eminence to a matching of political zeitgeist with sibling position within the family and he provides fascinating and persuasive material on major political figures, including Hitler, Saddam Hussein, Gorbachev, Stalin and Ghandi.